Working in eastern Honduras can be challenging, but I always really enjoyed it. The hardest part was being wet a lot, or walking such long distances, carrying heavy loads in hilly terrain. 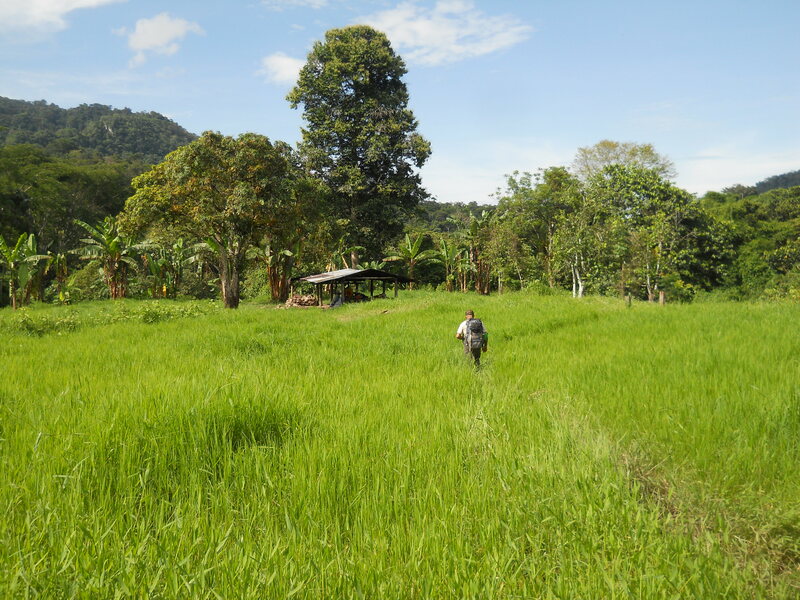 The area varies greatly, from rain forest to pine forest to savanna. Here are some photos from field seasons from 1991 to fairly recently. One of our camps during a two-week trip through the forest in the 1990s. Don Faustina, a Pech curandero from Subirana. 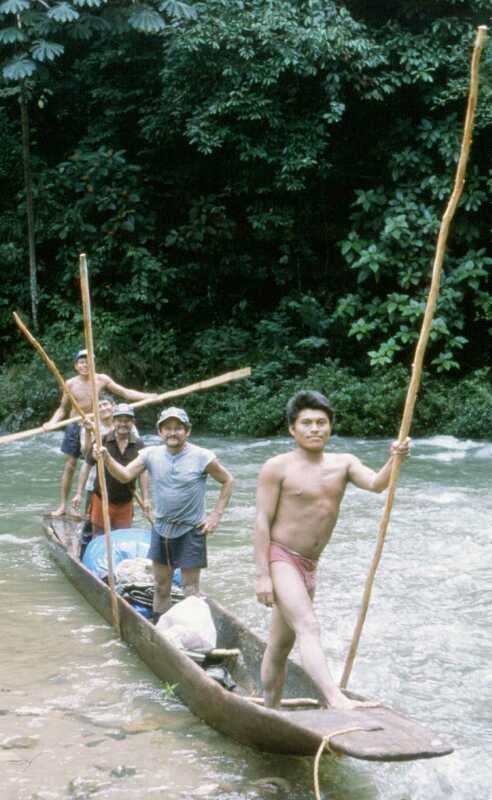 Linton and Mariano, two of main Pech collaborators, on a balsa raft in the Rio Waraska. 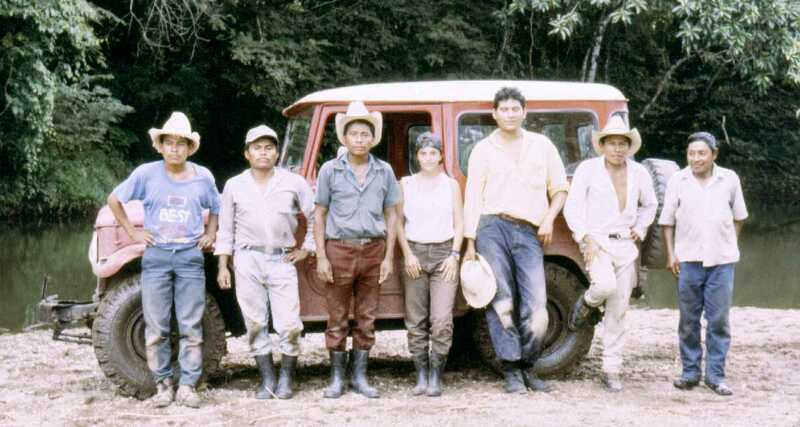 Mariano, Cipriano, Faustina, Rosendo, and Linton in a mahogany dugout canoe in the Rio Waraska (headwaters of the Rio Platano) during one of our trips through the forest. Excavation crew and my old Land Cruiser, into which we fit up to 12 people. Pech swimming in the Rio Mahor, several days into one of our longest trips through the forest. A collection of artifacts at her house, taken from the site she is living on. 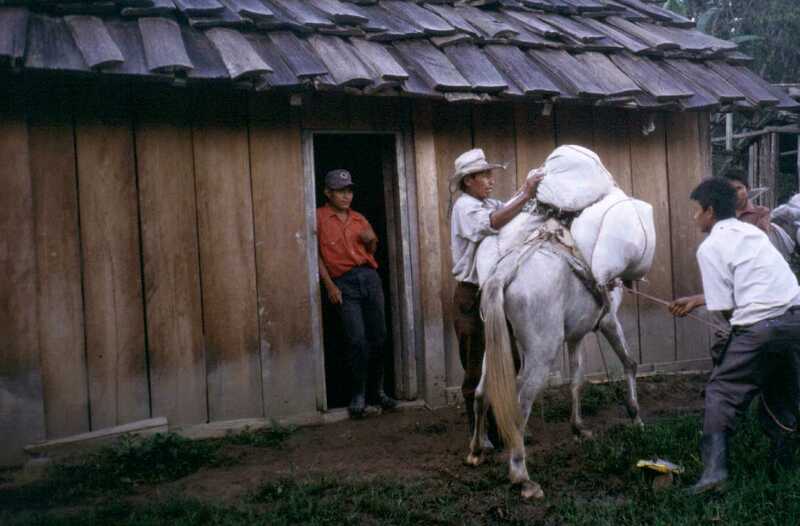 A pinata at the end of the field season in 1994, in Subirana, a Pech village in Olancho. I lived in this little house for about 6 months in 1994. 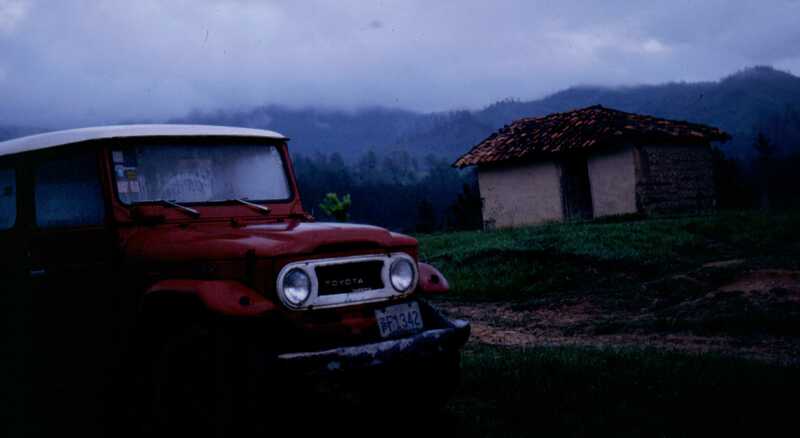 That Land Cruiser is the toughest vehicle I’ve ever owned – a diesel BJ40, I think a 1976 model. 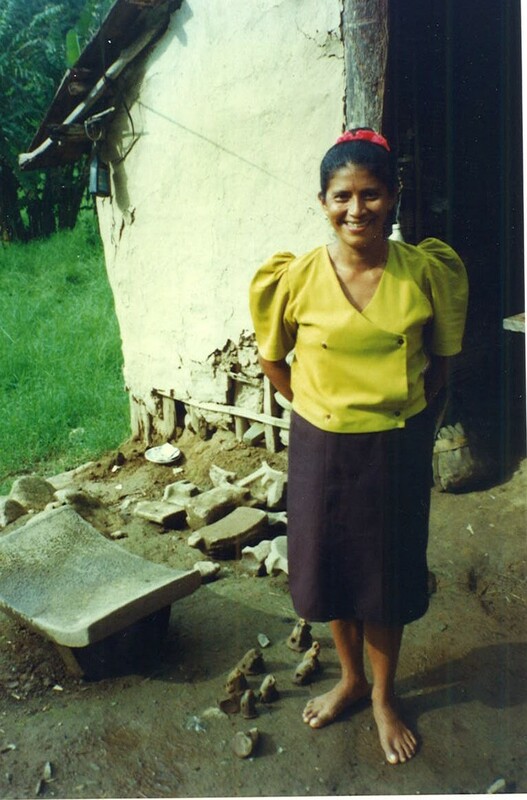 Dona Gloria, a Pech potter from Subirana. I took around 75 of her pieces back to the Field Museum in Chicago. She often put designs from archaeological pottery on her designs. 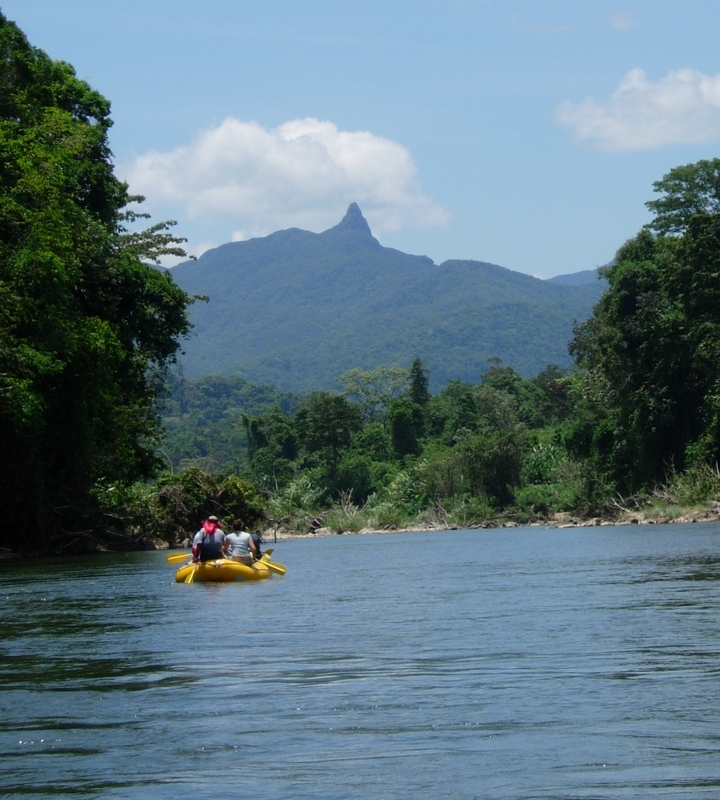 PIco Dama, in the lower part of the Rio Platano. The last of the large clearings when walking into the nuclear zone of the Rio Platano Biosphere from the south, in Olancho. If the water is high, we can put inflatable rafts in the water here, at the very start of the Rio Platano. If not, we walk another few hours downstream. 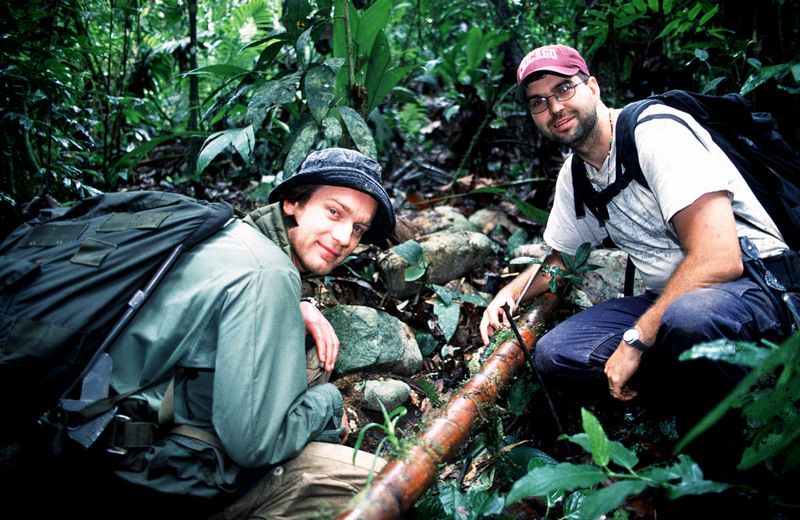 Ewan McGregor and me during the filming of the BBC documentary ‘Trips Money Can’t Buy.’ We are looking at a cobble covered mound along the Rio Platano. Loading horses for another trip to the forest. Sometime we could use animals for much of the trip – most times, however, we used them for a day or two, then it was all on our backs. 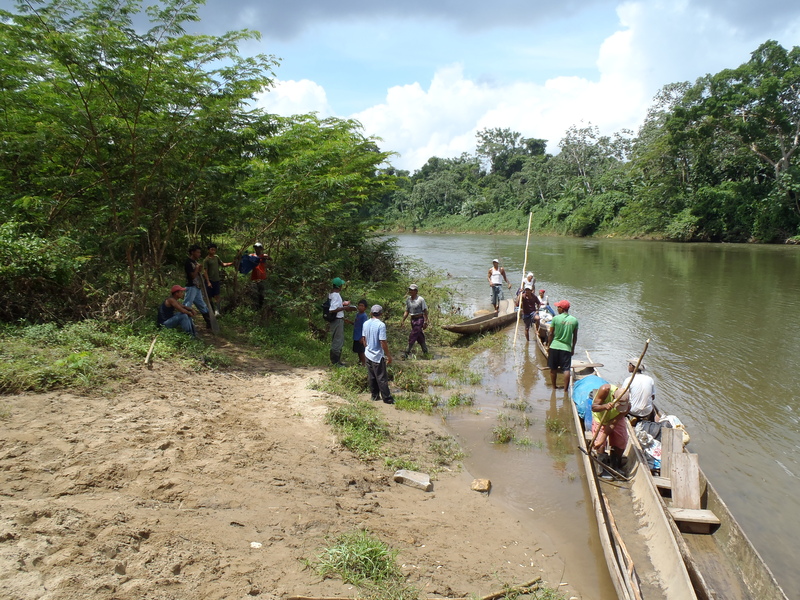 Heading upriver from Las Marias, Rio Platano, in dugout canoes. The canal between the Rio Platano and Ibans Lagoon, right on the coast. 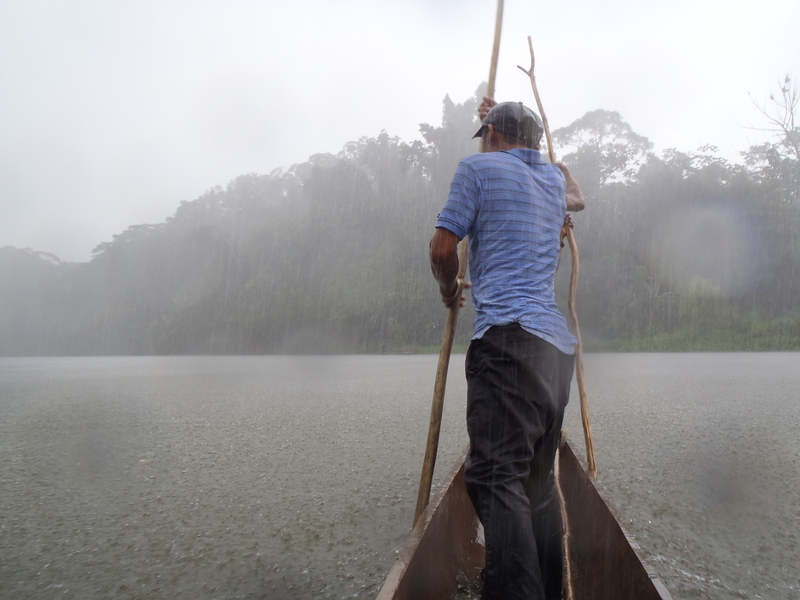 Raining hard on the Rio Platano.